Did you know that companies focused on providing a superior experience across customer journeys realized a 10-15% increase in revenue and a 20% increase in customer satisfaction. 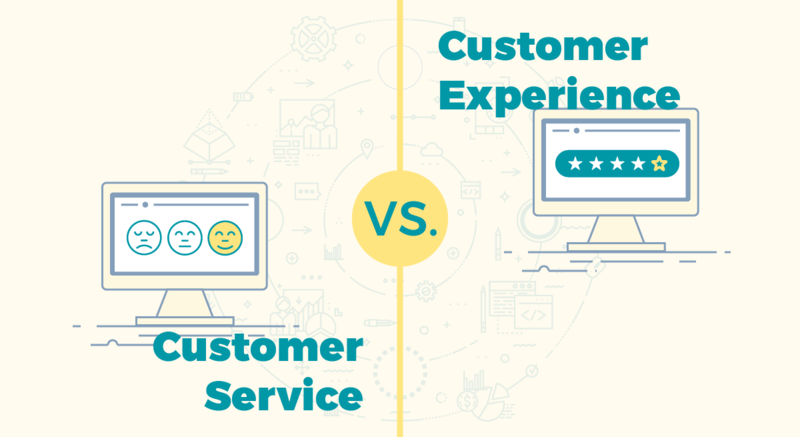 What's the difference between customer service and customer experience? Customer Service and Customer Experience are not that far apart. In fact, customer service is only one part of the overall experience. Attendees will learn the difference between the two and the benefits from each. The “take-away” from this session are ideas and concepts on how to improve customer relations, which in the end will bring in and keep happy customers.